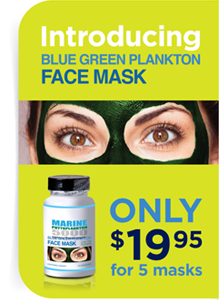 Research has proven that most individuals who are feeling less than 100 percent are lacking in essential nutrients. Over-reliance on land-based and processed foods can lead to deficiencies in the nutrients required for proper functioning. Left to its own devices, the human body has an amazing ability to compensate for external and internal changes in order to keep all systems in balance. 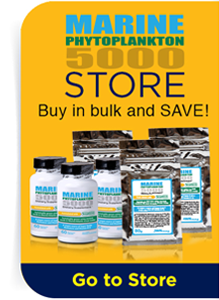 This process, known as homeostasis, requires the availability of specific nutritional elements. If the body's stores of these elements are depleted, then the imbalances cannot be corrected and body systems malfunction. Prolonged malfunctioning that goes unchecked can eventually lead to serious health problems. 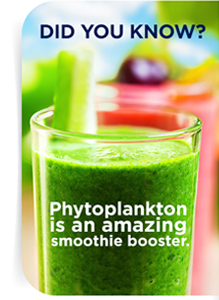 Marine phytoplankton can help break this vicious cycle by helping to provide the essential nutrients needed to return the body to a state of health. 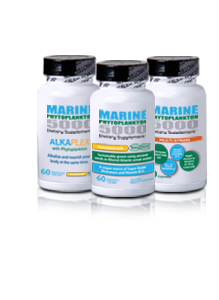 Marine Phytoplankton is one of the most powerful foods on Earth- loaded with essential fatty acids, enzymes, antioxidants, vitamins, minerals, amino acids and pigments, including more chlorophyll than any other plant, all in microscopic form.  It is a tiny plant (about the size of a red blood cell) that grows in the ocean and is the beginning of the food chain, whereas all other living creatures in the ocean feed on phytoplankton or on other living things that feed on this tiny little plant. 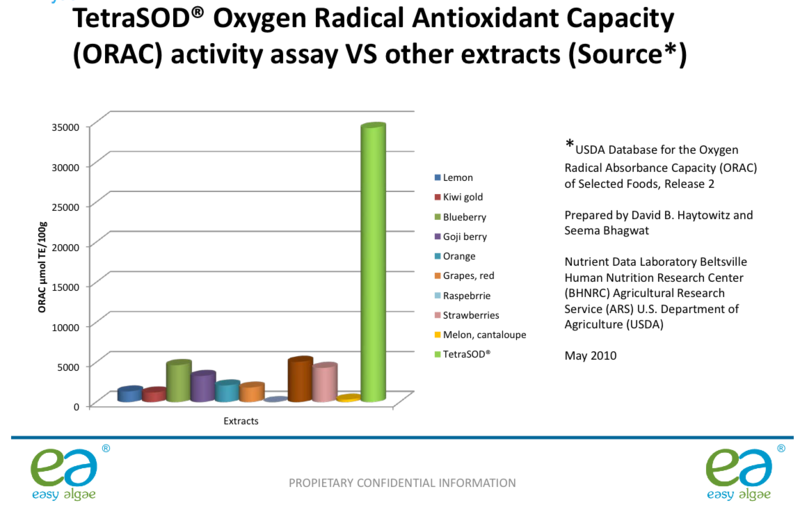 It is said to be responsible for producing most of the planet’s oxygen and because of its unique nutritional properties and microscopic size, it is believed to penetrate the cellular level of the body, thereby providing fast nutritional support where needed. 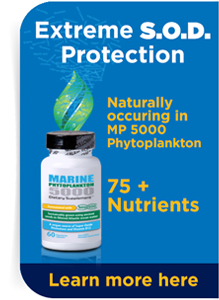 marine phytoplankton has 30 times more SOD activity than any other marine phytoplankton strain because of the state-of-the-art technology that is used by Fitoplancton Marino in growing their plankton. The SOD comparison chart below shows the most common strands on the market today and it's SOD comparison. Arnold, Edward. 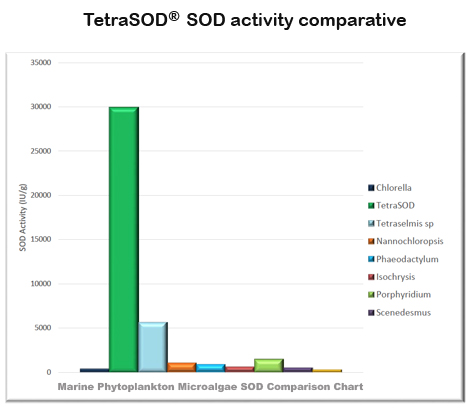 Phytoplankton ("Studies in Biology no 52"; A.D. Boney). The Institute of Biology, 1975. Boik, John. Natural Compounds in Cancer Therapy. Quality Books, Inc., 2001. Jensen, Bernard, Ph.D., D.C. The Healing Power of Chlorophyll. Bernard Jensen Publishing, 1973.